I’ve never been a huge believer in giving up something for lent. It can be fun to challenge yourself… but only if it’s just that: FUN. It’s no good to give up something and then make everyone around you as miserable as you are. Am I right, or am I right? I’ve never successfully given up one particular thing for the entire season, which always left me feeling like I didn’t accomplish something I should have. SO! This year, rather than giving up something, like coffee or sugar or laughter (ha), I decided to add something to my every day life. Greg and I have been reading 1 Corinthians 13 every single night. It sounds simple… the “love is patient, love is kind” verse we all know. I have done a lot of thinking on this particular verse of the Bible, and I think that I’ve always passed it over as something that is “too popular.” How ridiculous of me, first of all. We didn’t have it read at our wedding because I wanted to be more original. Again, how ridiculous. The entire chapter is beautiful and meaningful in a way I had never understood until reading it with my husband every night. It’s perfect for a marriage. In fact, I’d say it’s downright required. I recommend this sort of “every night ritual” for anyone. ANYONE. Single, married, divorced, dating… basically, if you interact with other people at all, this verse could do you some good. Why not try to be patient and kind in all we do? It will only make the world a better place. Why not STOP being envious of other people, STOP being too proud, and start living a more humble and content existence? I want to be someone who isn’t quick to get angry. Especially before I ever have kids… I’d love to get my temper in check. (not that I have a crazy temper, but we can all use some improvement, I’m sure!) I want to be someone who can forgive and clean off the slate, especially in my marriage. “Love keeps no record of wrongdoing” has been one of the most influential parts of my lent challenge. I’ve let a lot of things go. I want to protect what’s important to me, trust in Greg, never give up hope for our future and persevere through it all. I’m more than three years into my marriage and I can say that I’ve failed in every single one of these and I will probably fail in them again. I’m human. All I can do is try, pray and wake up every day with a smile that we’ve made it this far! Making something real last is worth it. I’m happier, smile more often, I feel lighter (in my soul!) and my marriage is in better shape than ever before. If you read something over and over, eventually it takes on a whole new meaning. Each day something different will pop out at you. It’s just like hearing a song and because your life is different than the last time you heard it, the song has completely changed. On a different note, another thing I did in the past month was read one of the craziest stories of my life. 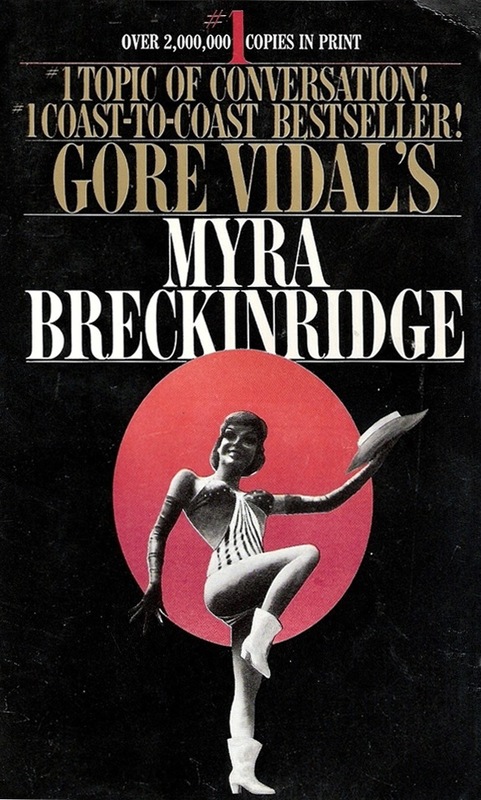 Ever heard of Myra Breckinridge by Gore Vidal? I hadn’t, either. That is, until my brother-in-law told me I should read it. Let’s just say, I wouldn’t tell anyone under the age of 18 to read this book. It was excellent, but uncomfortable (aren’t most great books at least a little bit uncomfortable?) I don’t want to spoil the ending in any way, shape or form, so I won’t tell you too much. I will say that this book is a page turner, CRAZY, sexual, surprising, and will make you gasp as you read it. Categories: Books, Goals, Lessons, Life, Marriage | Tags: books, inspiration, life, love of, marriage, relationships | Permalink. 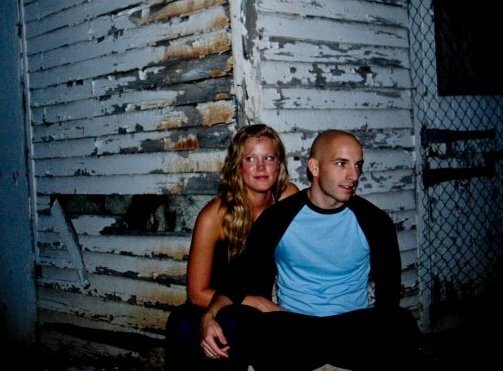 I love your post about 1 Corinthians 13 and that you’ve found such inspiration there. Read on! I enjoy your writing, Melinda. I’m ending today with a smile you put on my face! Thank you, Pat! I am too… hearing that means the world to me! Thanks for taking the time to check out my writing :) See you soon, I hope!